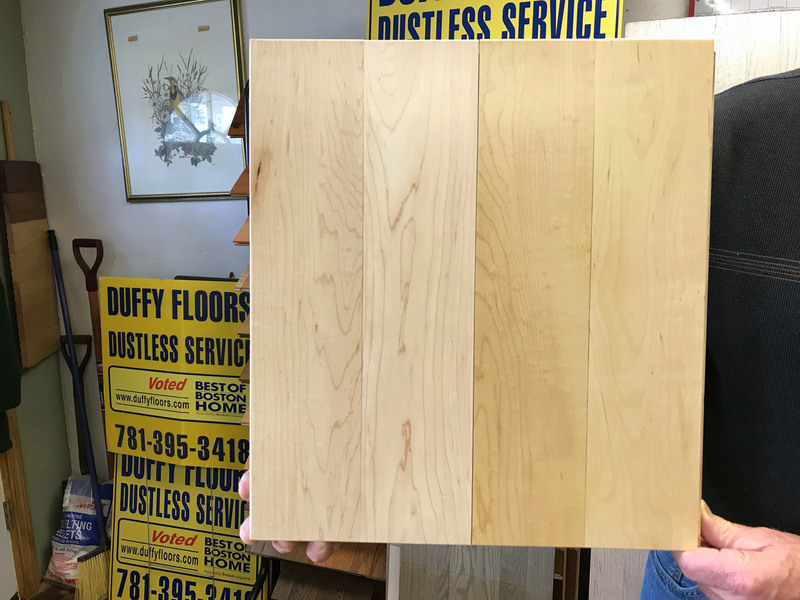 Simple Steps when choosing Hardwood floors for your home or office. Important considerations when choosing. Clear simple explanations! Simple Steps when choosing Hardwood floors for your home or office. 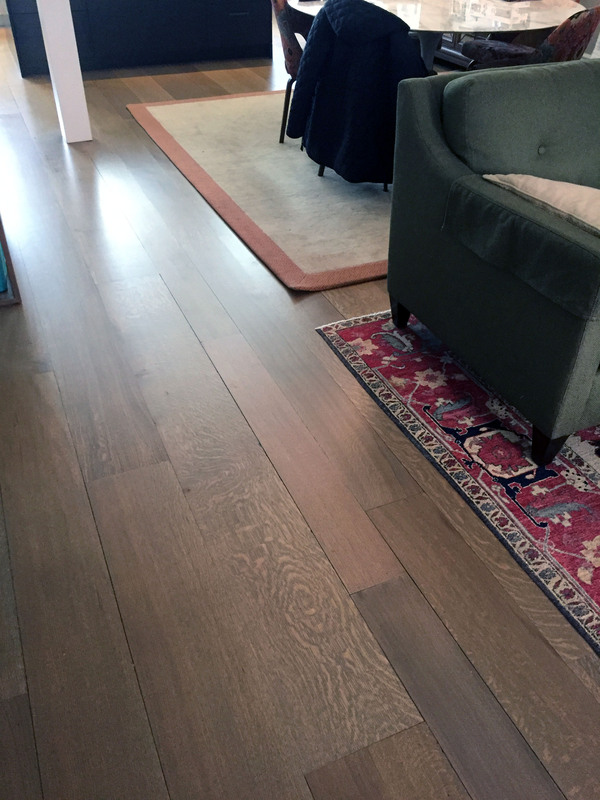 Answer your common wood flooring questions: What type of wood to choose? Pre-finished or traditional or engineered? what is the Janka Scale? I have radiant heat in my home? Can I add color to my floors? What is the difference between the oil and water polyurethane? 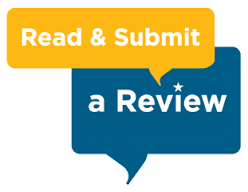 Easy simple verbiage explaining wood flooring choices and considerations. Patching of hardwood floors is needed after renovation work where there are wall voids or other floor damage. 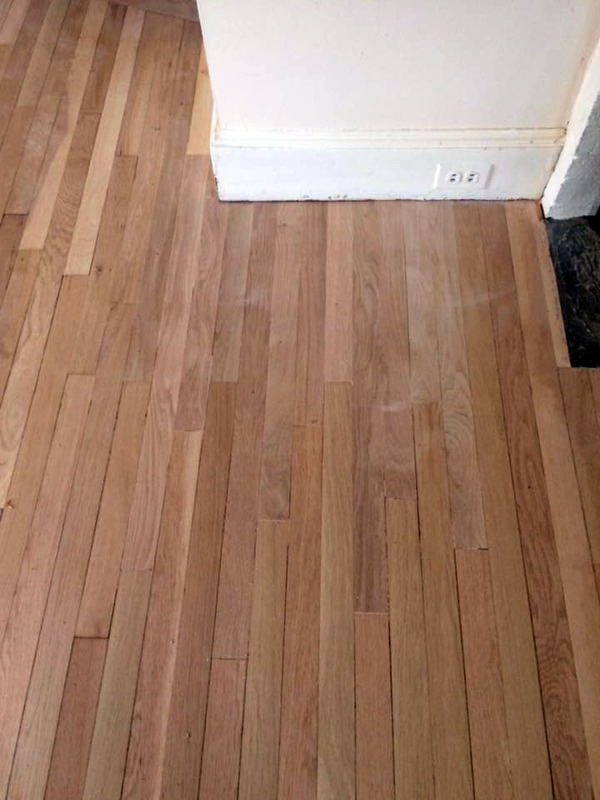 Sometimes hardwood floors require repair work after water damage. 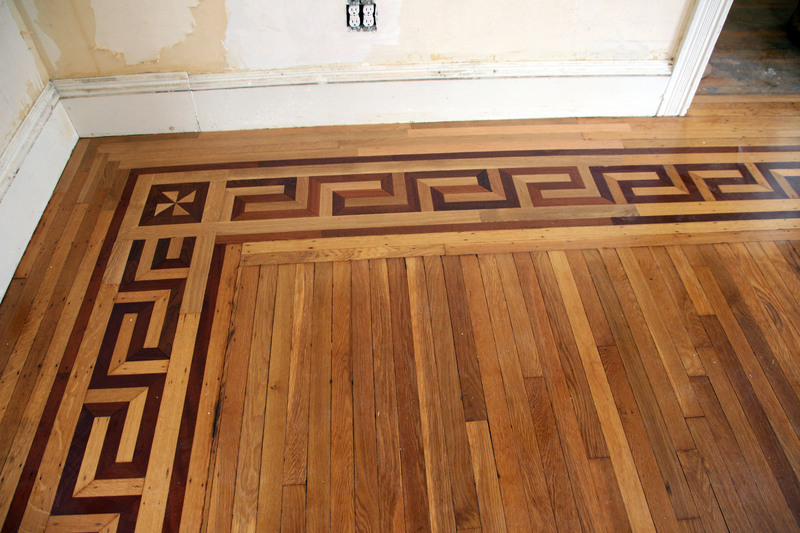 Damaged wood floors must be removed and the floor must be leveled and new boards can be patched in. The final step is to refinish the hardwood floors. 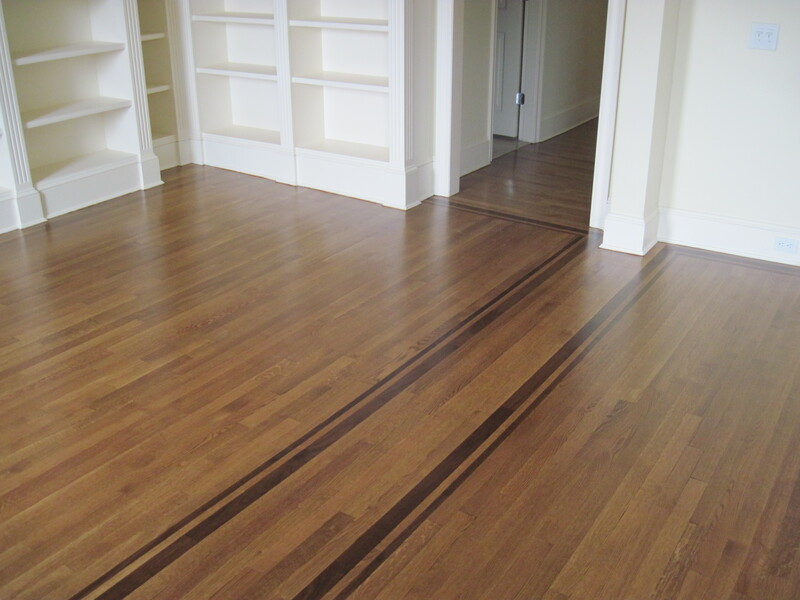 Polyurethane is the protective layering applied to hardwood floors after sanding. 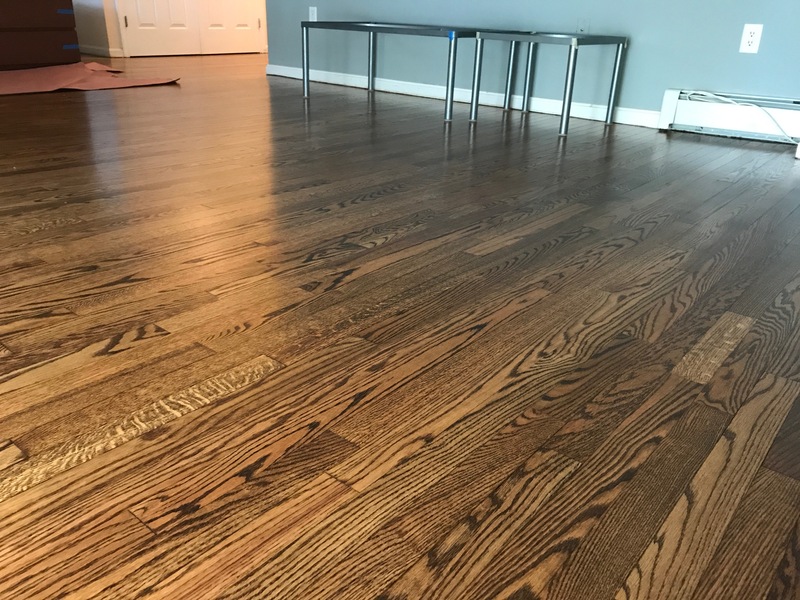 Water or oil based polyurethane may be applied to the floor but the choice depends on factors like durability, sheen, odor, color, VOC's, dry time, and of course price.